Press water out, let flavor in! 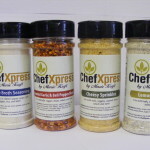 Check out our newest addition to the TofuXpress family -- ChefXpress Seasonings! Most Innovative Gourmet Kitchen Tool! Made and assembled entirely in the U.S.A.
Presses excess water out of foods conveniently and safely under refrigeration! In less than one hour most water will be removed! Marinates and stores foods - add any flavor you like! Press the water out, then marinate in your favorite flavor! Easy to clean, and it's dishwasher safe! 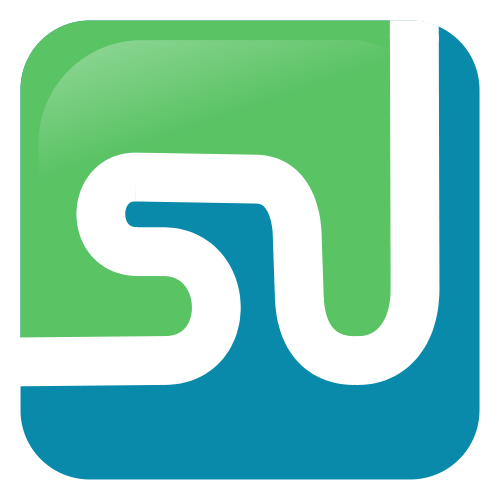 All parts are food-grade quality and corrosion-resistant. All parts attach together during storage for easy use and reuse! For those who have been enjoying tofu for years, this will make preparation faster, easier, and safer! Also great for pressing other foods! 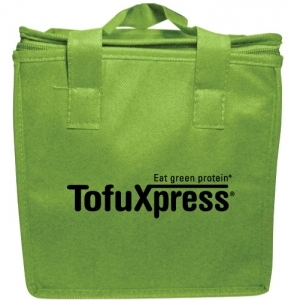 Check out our TofuXpress models now in three colors, as well as our very own seasonings for tofu and other foods, “Tofoodie” accessories such as the TofuXpress Cutter, and more! 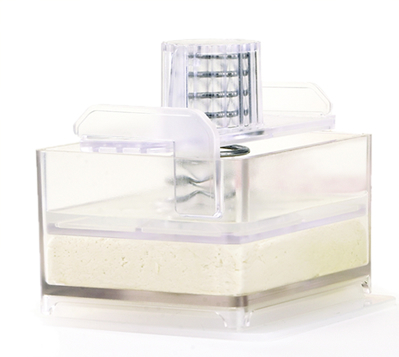 Tofu Press TofuXpress products are for vegetarians, foodies, and anyone who wants healthy delicious recipes. 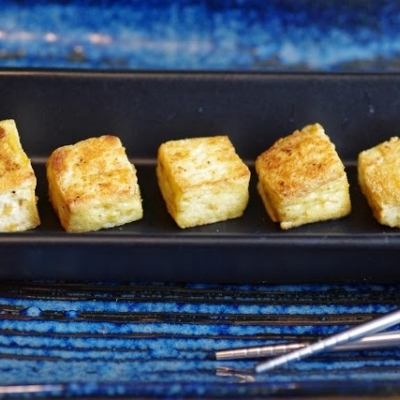 Easily press, grill, and marinate tofu!